The Loudoun County Chamber of Commerce will try to help business leaders sort out the latest changes and trends in state and federal health care policies, rising insurance costs and Medicaid expansion during a Nov. 14 breakfast forum at the Belmont Country Club. 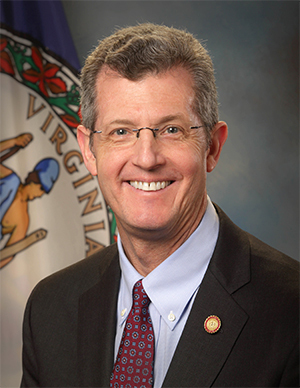 The annual State of Health Care program features a keynote address by Virginia Secretary of Health and Human Services Dr. Daniel Carey and a panel of healthcare experts discussing the primary issues driving the costs and delivery of healthcare access for business and employers. For details and registration, go to loudounchamber.org or call 703-777-2176.